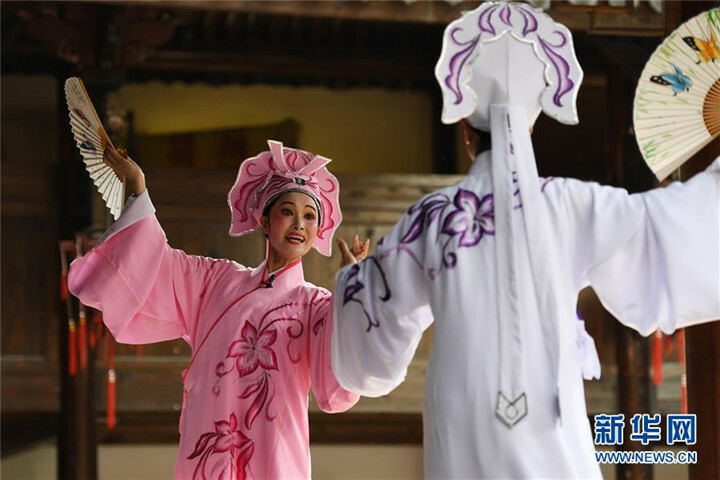 Zuoquan folk music originated in the Song Dynasty (960-1279). 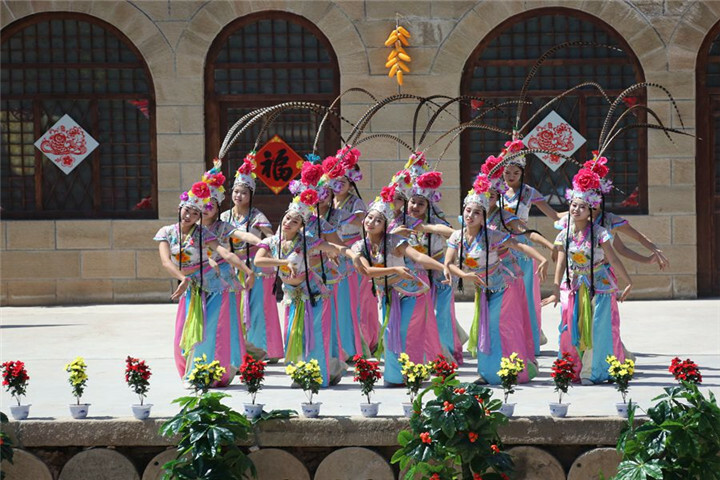 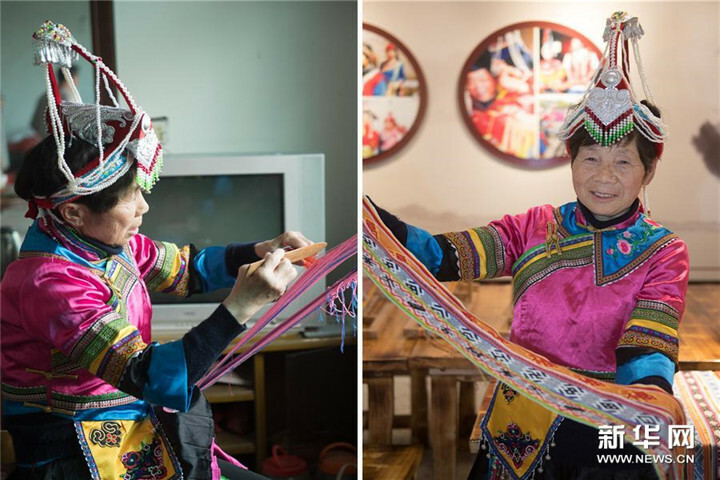 In 2016, the State Council placed it on the list of national intangible cultural heritage. 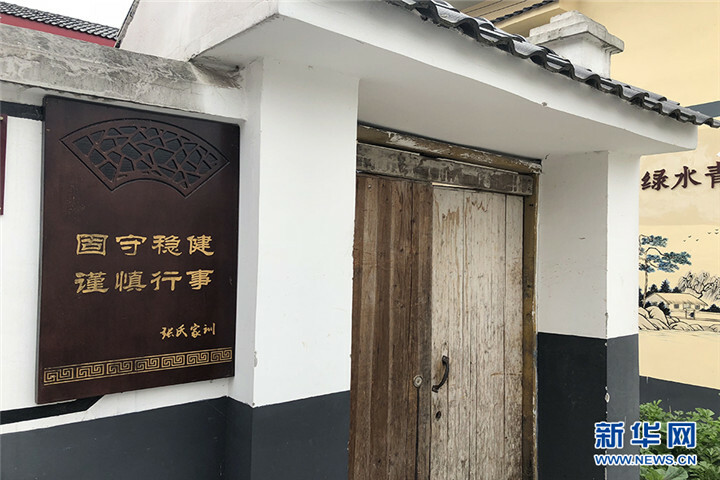 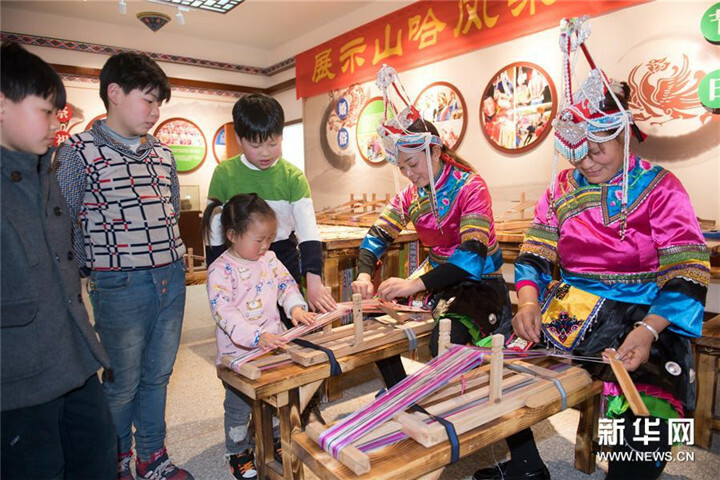 Zuoquan county has set up a music protection center to promote, preserve and develop Zuoquan folk music as an important intangible cultural heritage. 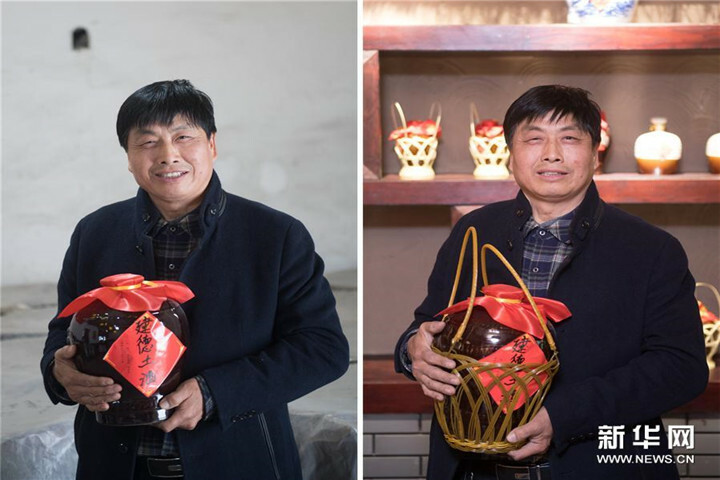 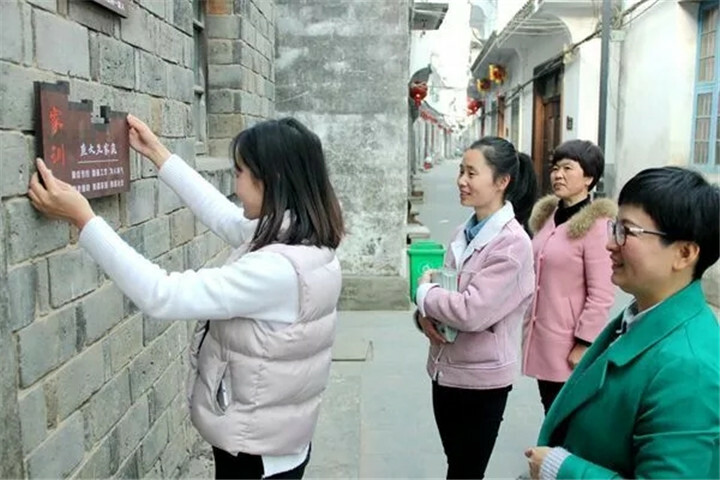 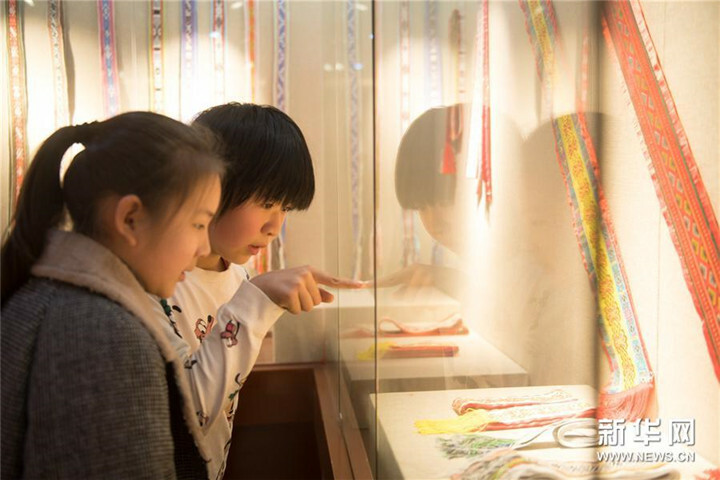 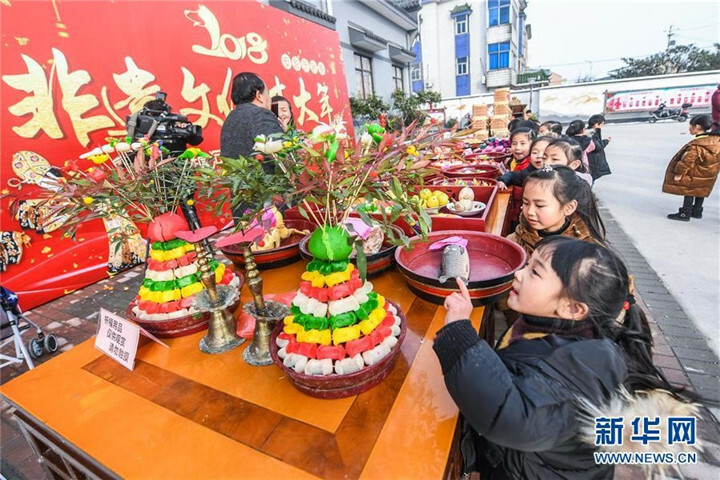 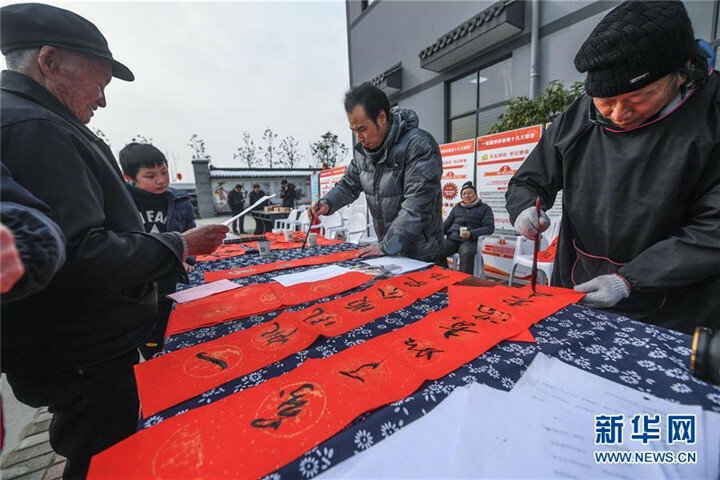 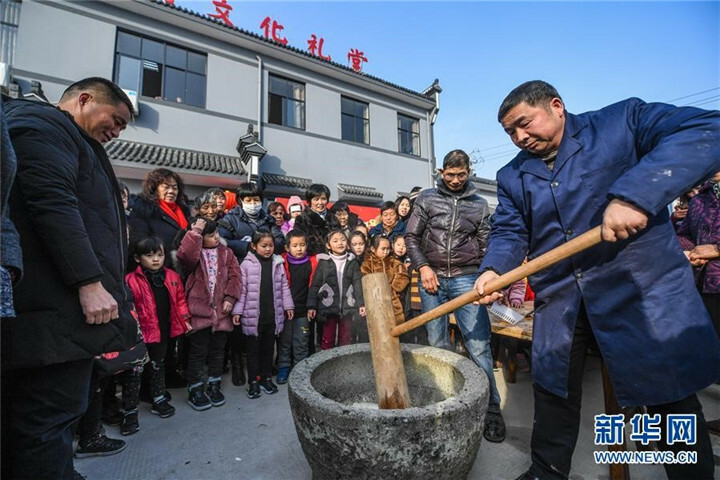 Hexidai village in Zhejiang province held a series of activities to display the local intangible cultural heritage during this year's Spring Festival holiday, in order to help local people to appreciate the folk customs. 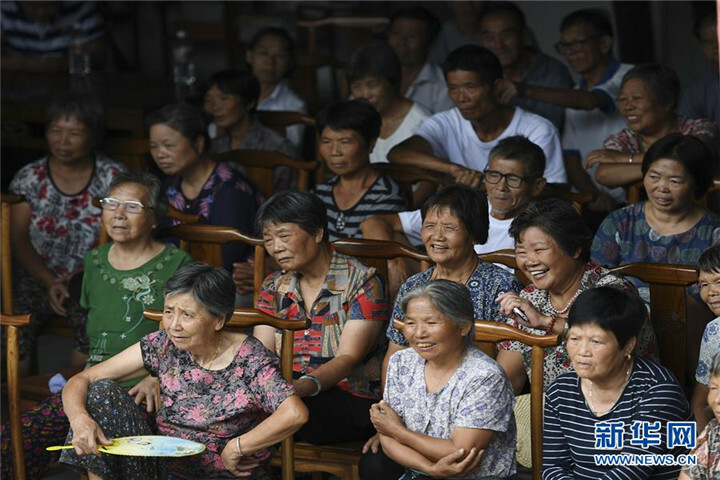 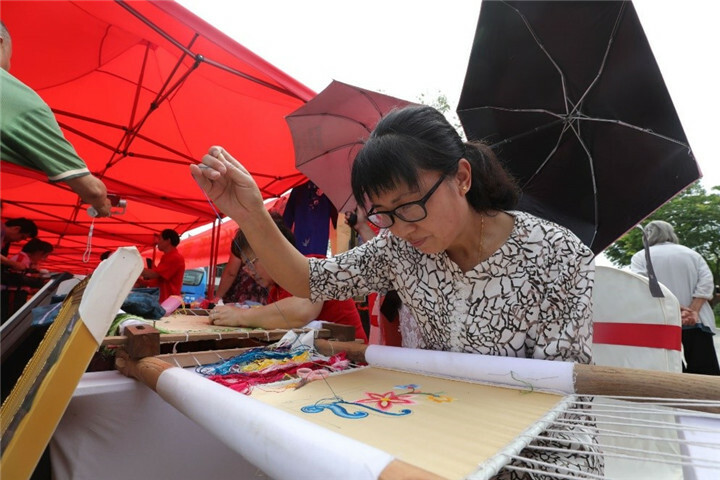 In a bid to promote the vitalization of rural areas, a cultural heritage exhibition was held in Magnolia Flower village, Huangpi district, Hubei province, on June 8, 2018. 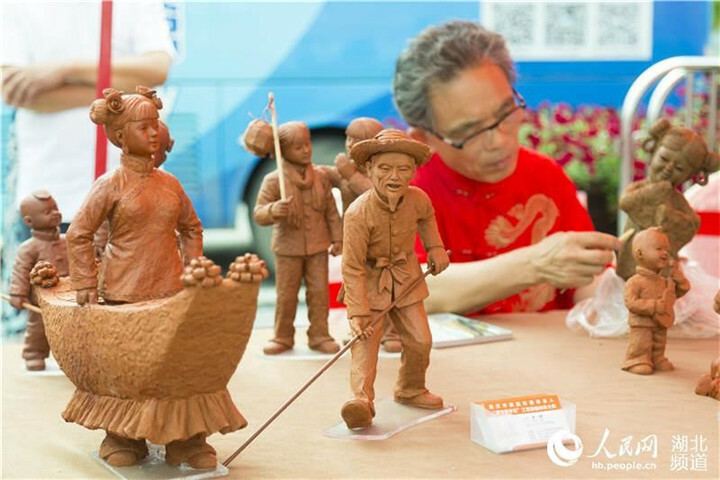 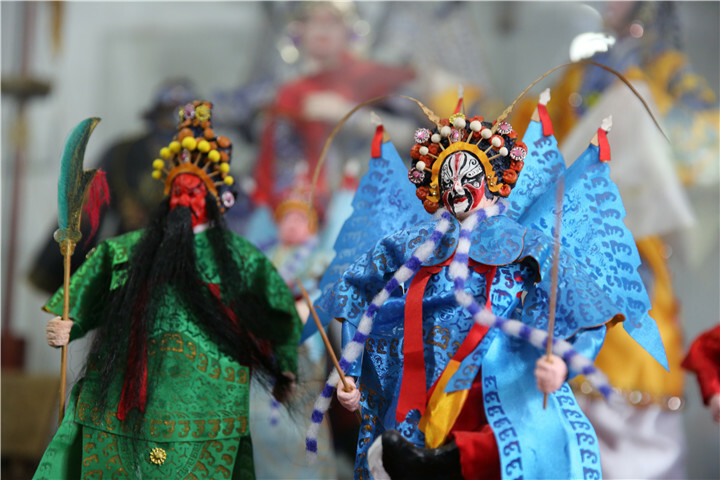 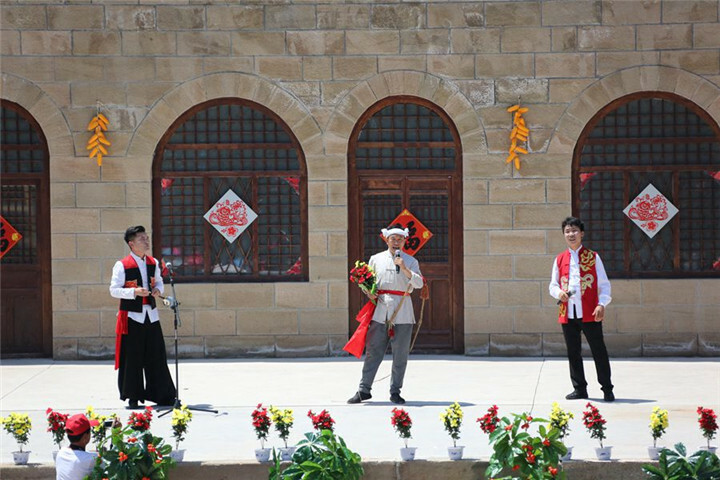 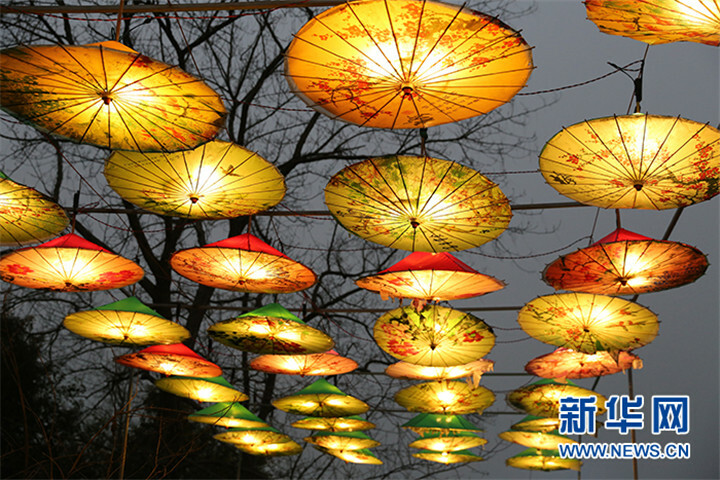 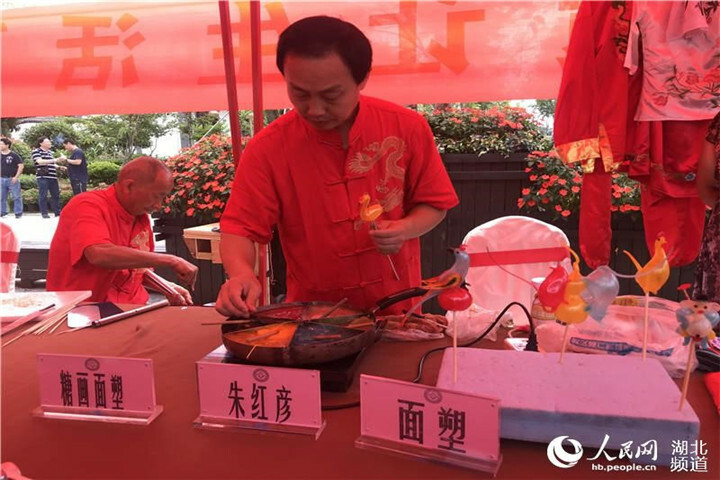 Nineteen intangible culture heritage inheritors displayed their artworks, attracting a large number of tourists. 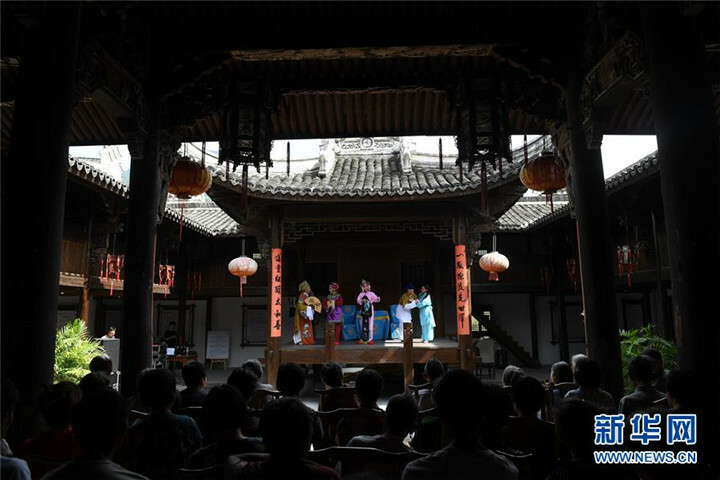 Since 2017, Jiande city in Zhejiang province has been renovating a number of rural cultural auditoriums, aiming to serve its villages, cultivate morality and exhibit rural cultural products. 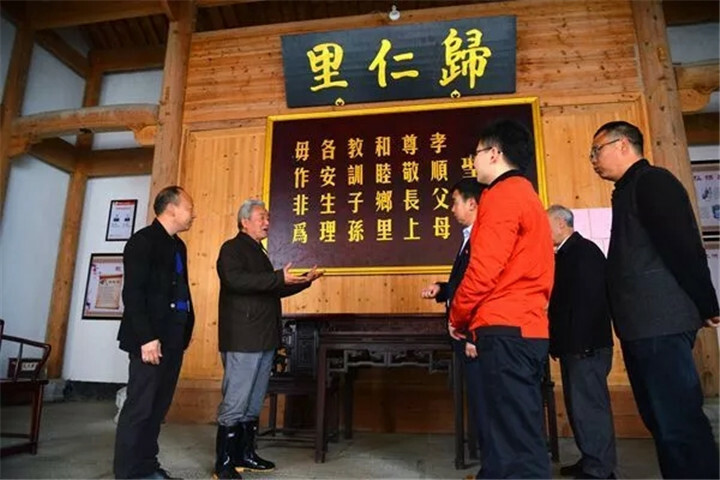 As of March 2018, Jiande has built and upgraded 38 rural cultural auditoriums to inherit traditional culture and promote cultural industrial development. 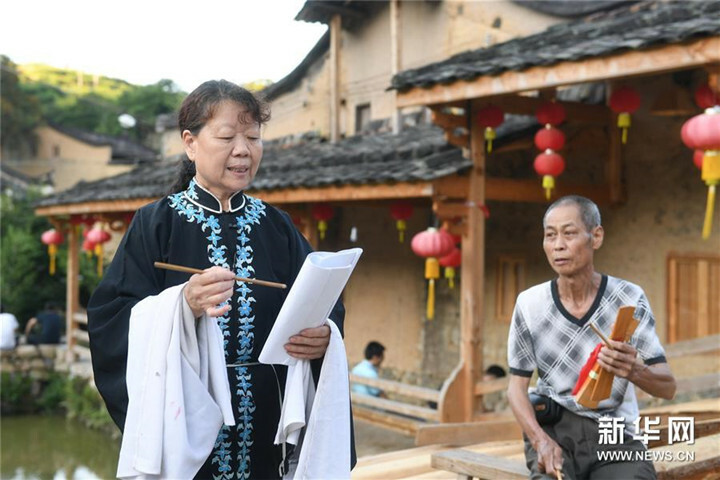 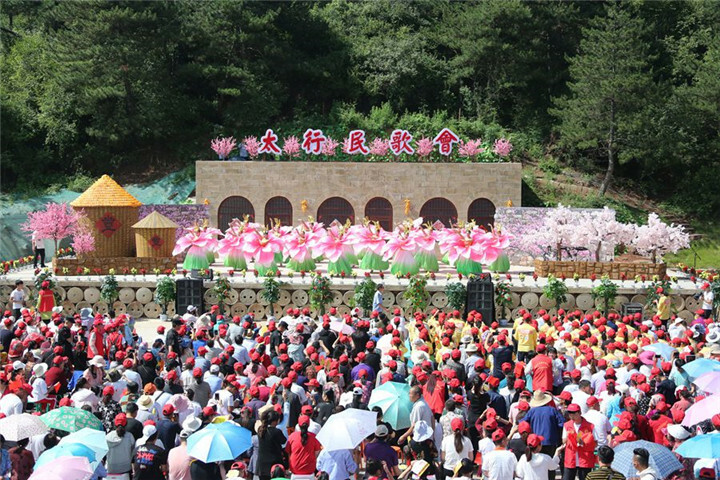 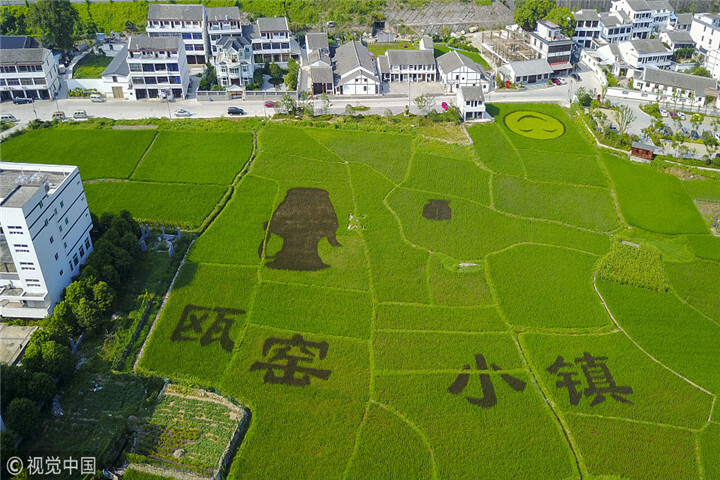 Xianju county in Zhejiang province has put in much work in recent years to improve local cultural services. 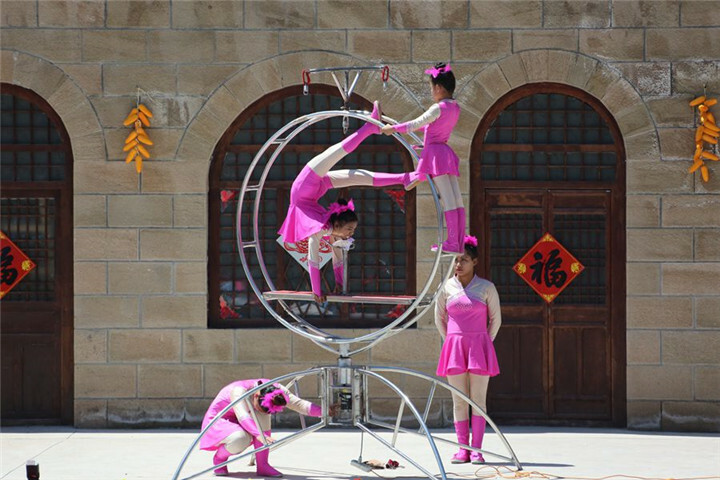 In 2017, the county offered subsidies for rural cultural auditoriums to open to the public for free. 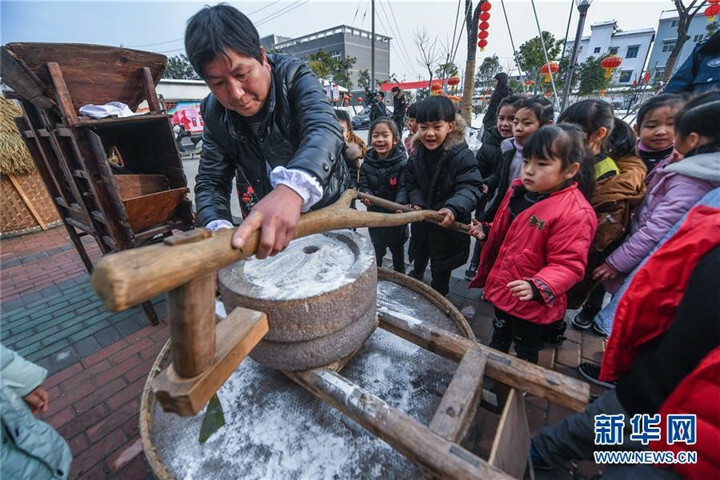 Family values have been extremely influential on individual behaviors in China since ancient times. 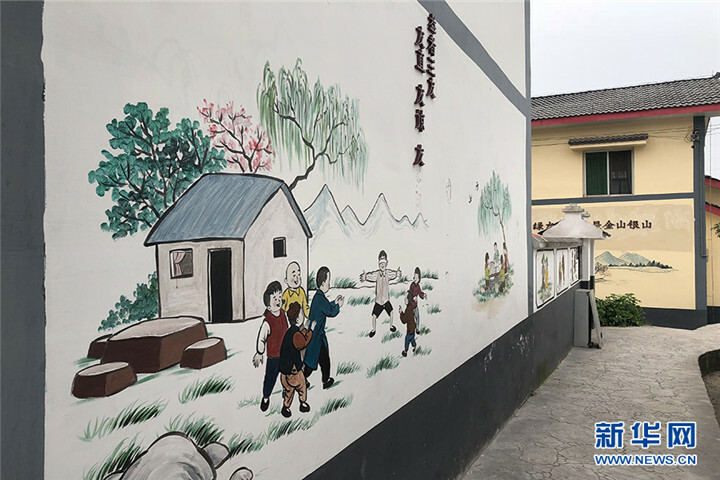 In some villages, family mottos are hung on the wall, and many wall paintings display traditional moral stories, both helping to establish a code of conduct in the home and throughout the villages. 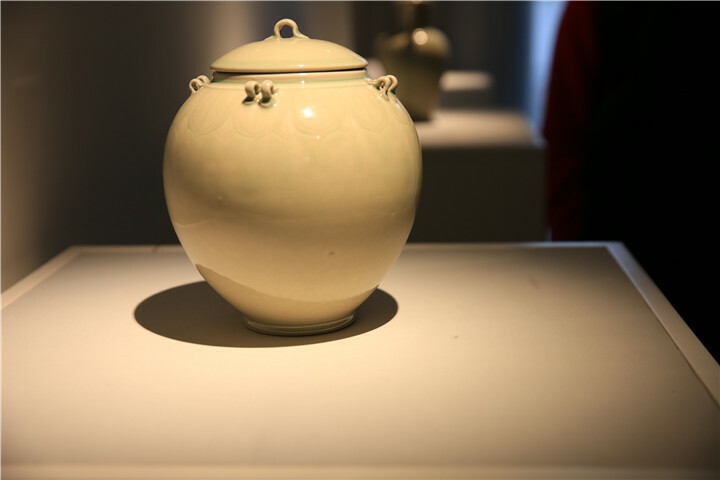 From October 2016, the Wenzhou porcelain town in Zhejiang province started renovation and construction of workshops in order to rebuild and promote its cultural brands. 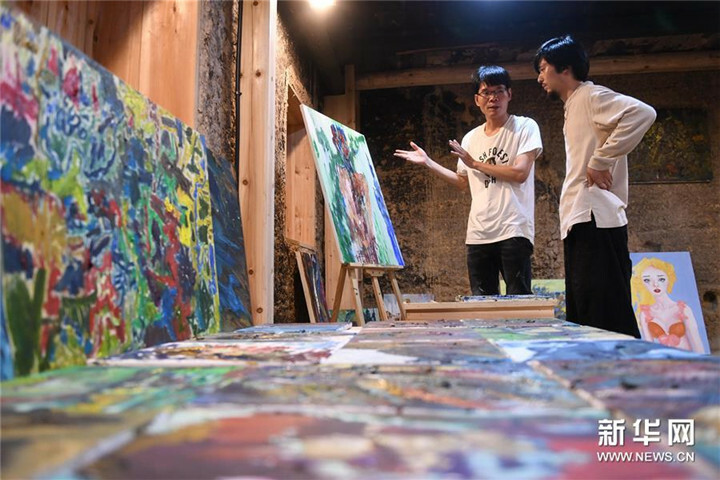 Within two months, the village had torn down shabby buildings within an area of 96,500 square kilometers and established 22 cultural and creative workshops. 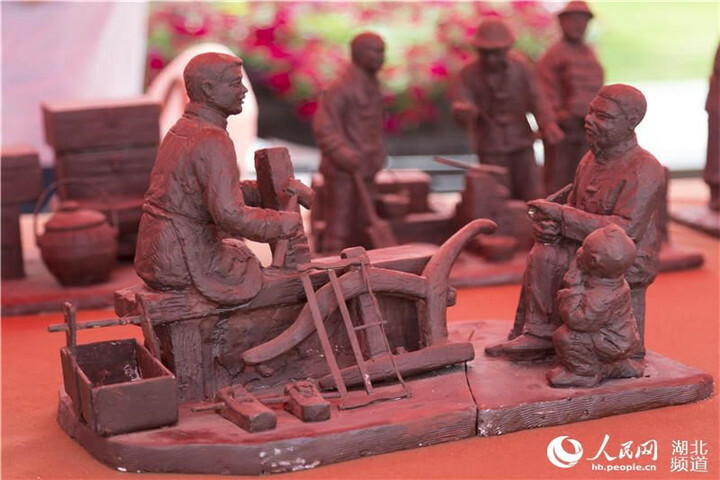 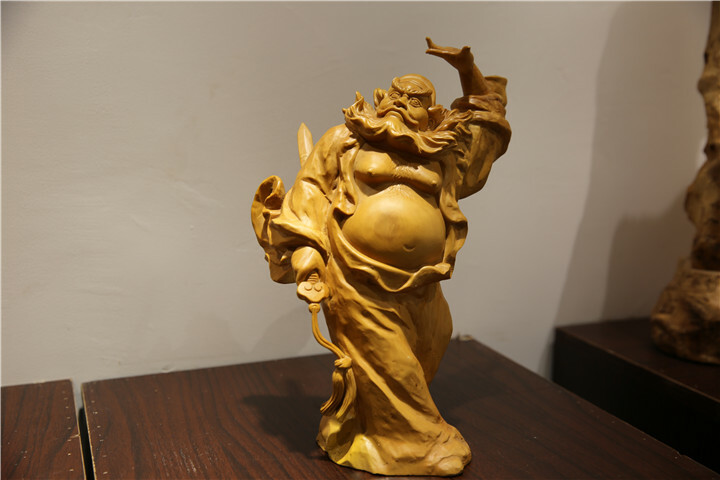 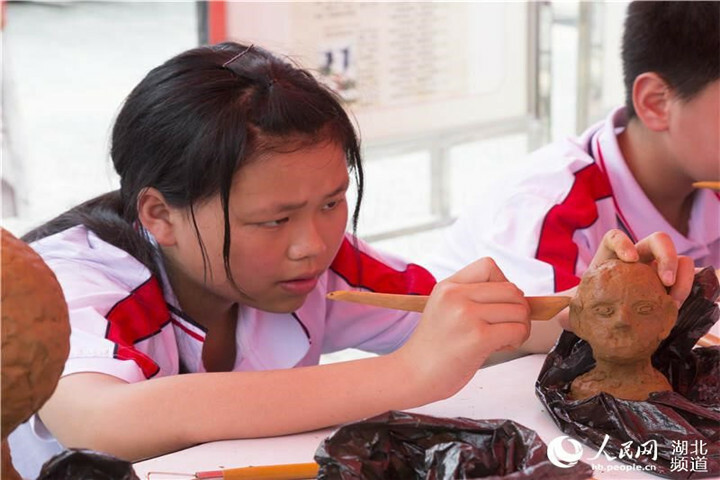 These workshops produce a large variety of local crafts including Wenzhou porcelain, Wenzhou silk sculpture, and wooden carvings. 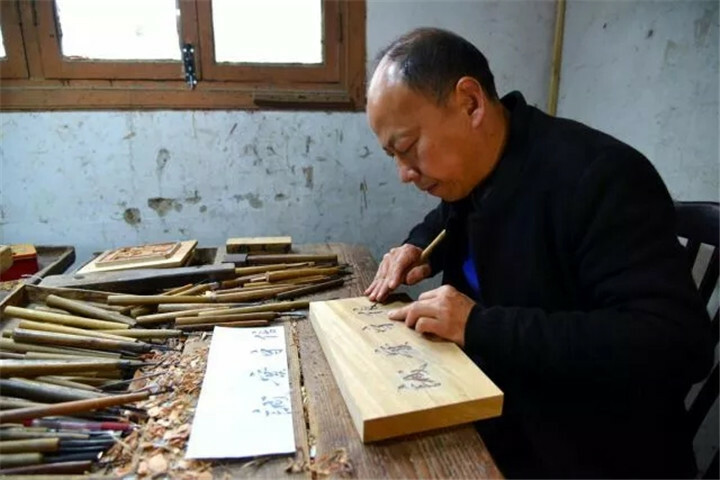 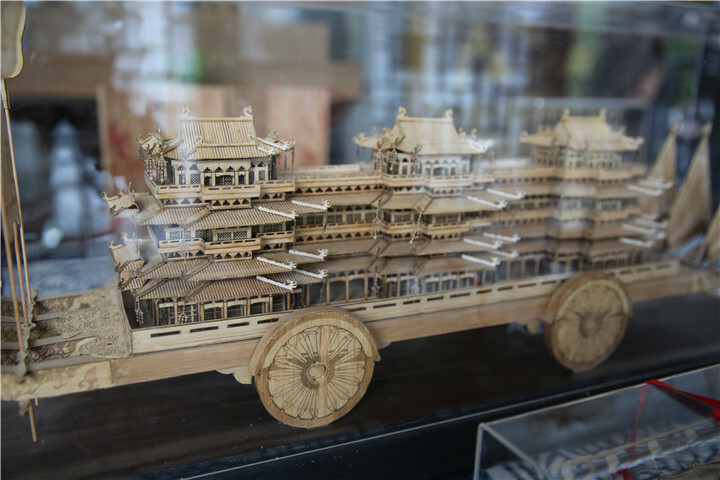 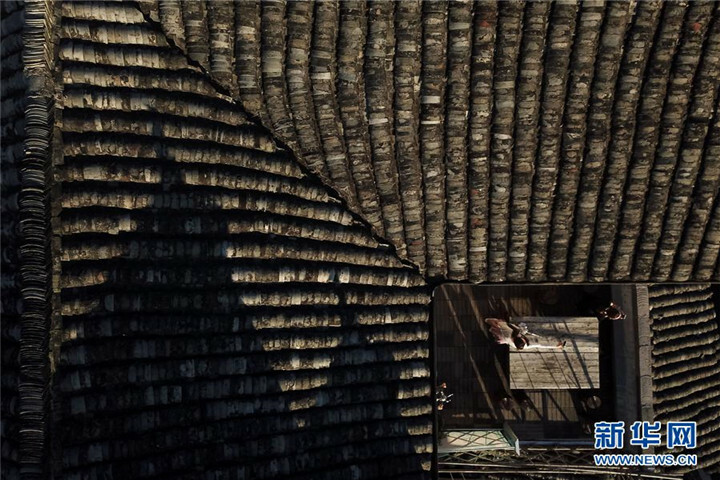 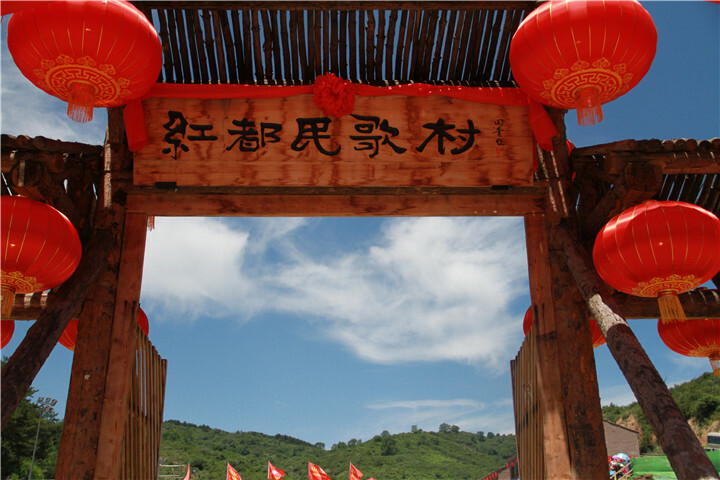 Pingnan county of Fujian province has long attached great importance to the protection of cultural heritage, including Siping Opera and the traditional construction techniques of Chinese wooden arch bridges. 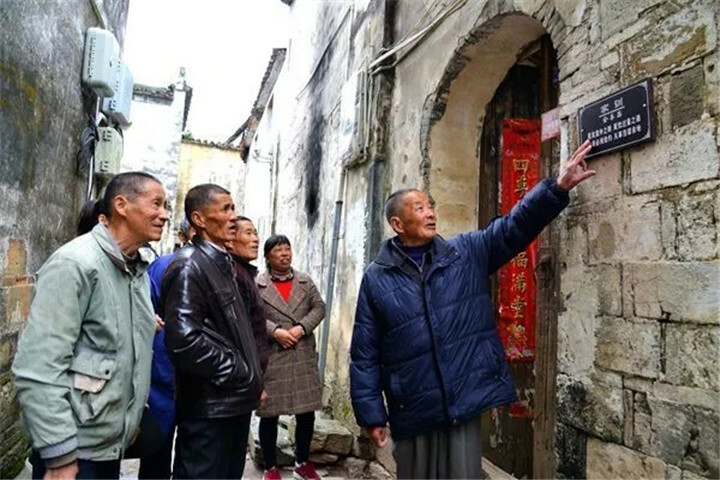 More than that, the county has now focused its attention on the protection of traditional ancient villages as well as the development of the farmers' oil painting industry. 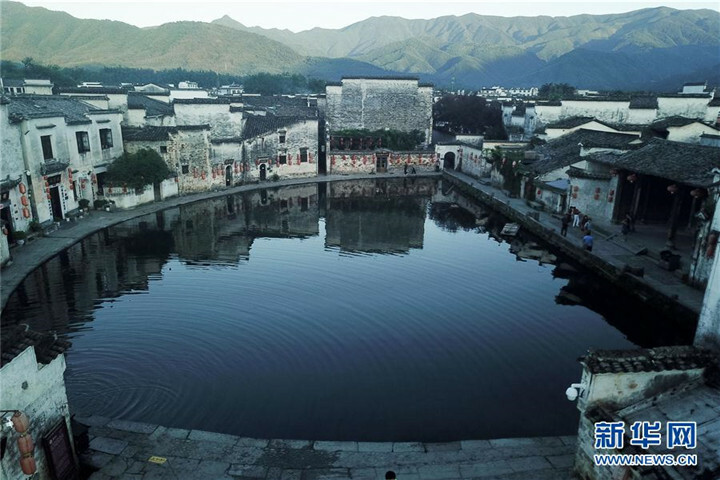 Hongcun village in Huangshan city, Anhui province, was listed as a UNESCO World Heritage Site in 2000. 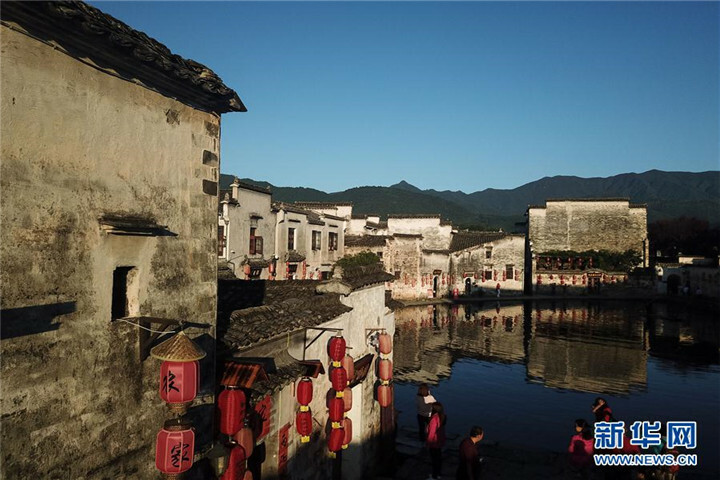 The ancient village has approximately 150 residences whose lineages date back to the Ming and Qing dynasties (1368-1912 AD). 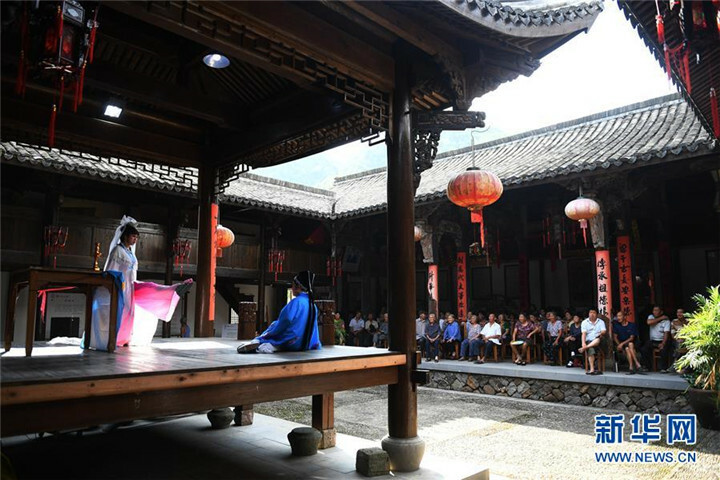 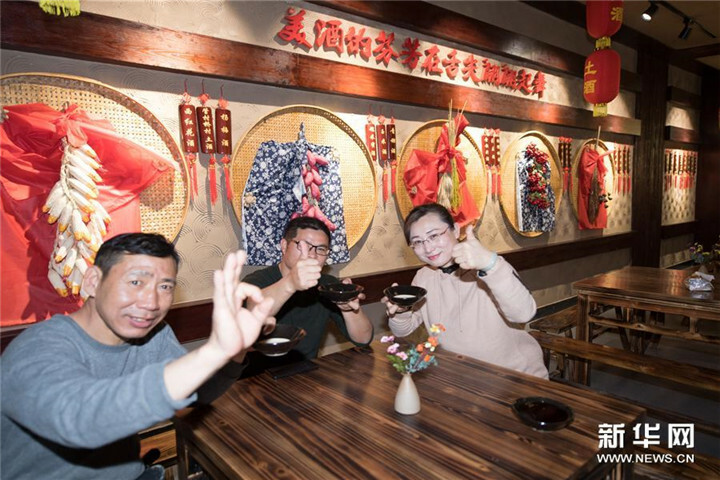 Relying on the rich cultural resources, Huangshan city is promoting the integration of culture and tourism, making ancient dwellings, halls, and bridges the building blocks for developing rural tourism. 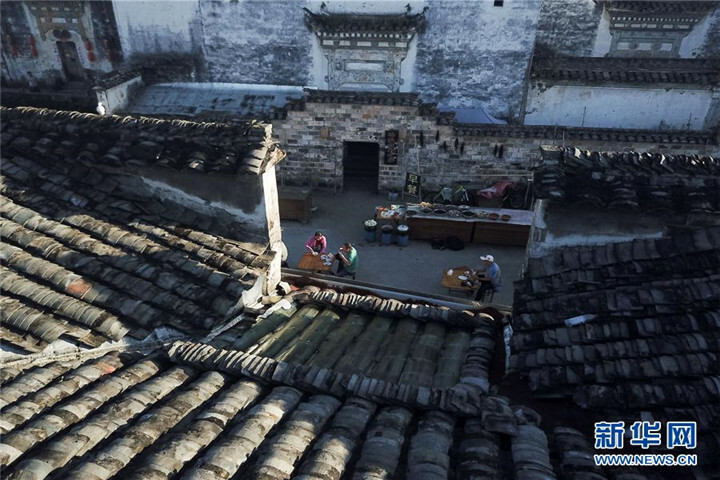 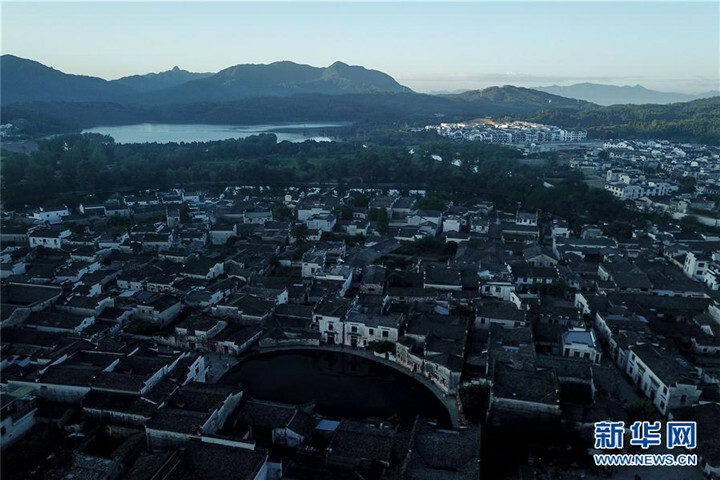 In recent years, Huangshan city has invested more than 9 billion yuan to implement the protection and utilization of ancient buildings, which the city sees as a way to spread the culture of Anhui and a new model for rural tourism. 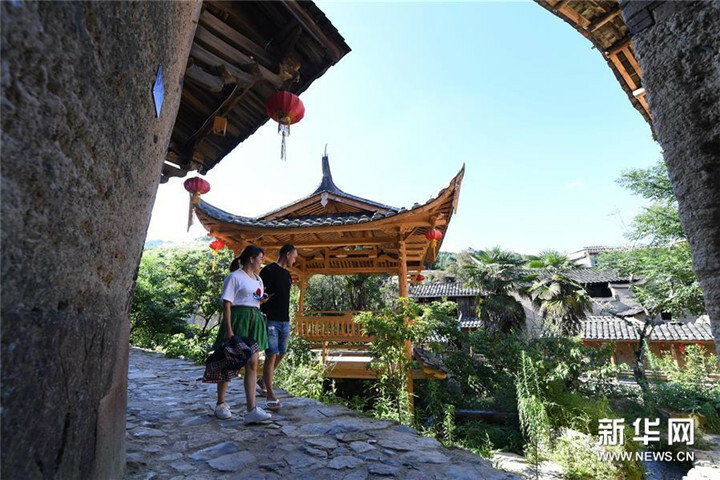 Guanxiang village in Anhui province has transformed its rural tourism development from "building" to "managing" beautiful villages. 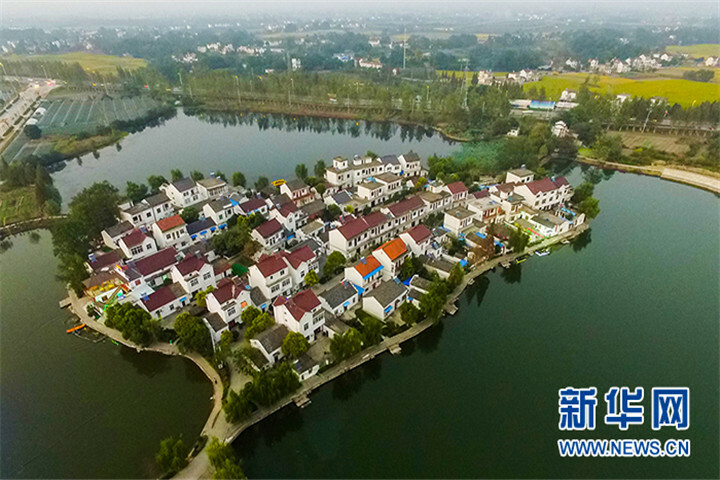 The village now has developed into a sprawling scenic area that includes two 3A-level scenic spots and 42 modern agricultural enterprises. 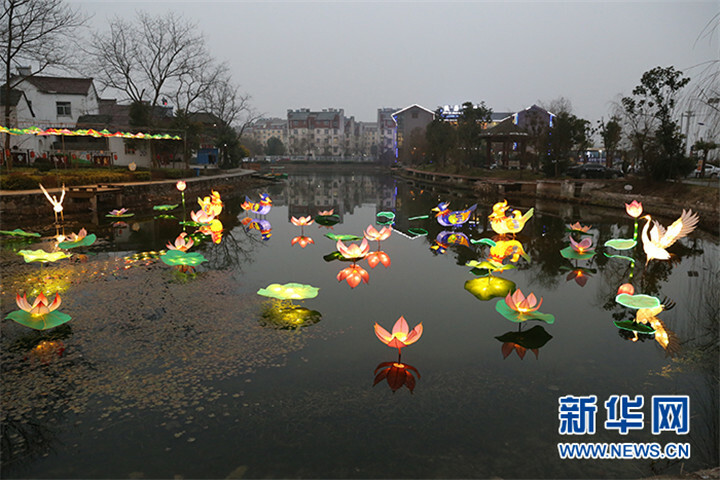 The area received more than 600,000 visitors in 2017.